Book Condos DIRECTLY With Owners! A Florida destination for the ideal vacation, perfect white sand beaches and warm sun, and over 19 miles of oceanfront paradise. There’s no need to travel thousands of miles to enjoy some of the most beautiful beaches on the planet. 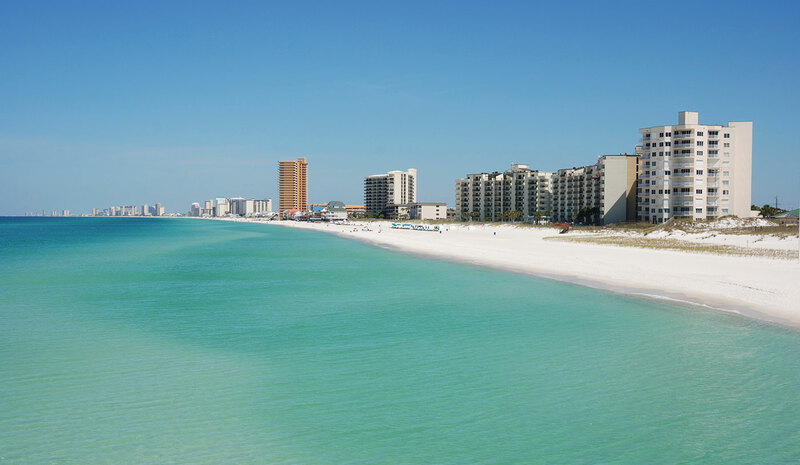 Panama City Beach is located on the Gulf side of the state of Florida just minutes from Panama City itself, and almost completely surrounded by water. From the beautiful and luxurious bays to the North and East to the unmatched crystal blue and green waters of the Gulf of Mexico, Panama City Beach is unparalleled for its breathtaking sugary beaches, invigorating nightlife, world-class dining, water sports, and unlimited shopping. 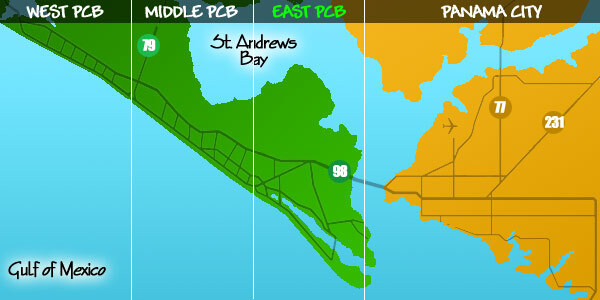 Life doesn't get much better than when you choose to vacation or permanently find a home here in Panama City Beach! If you’re ready to make Panama City Beach your permanent or vacation home, know that Panama City Beach FL Real Estate offers oceanfront properties, great rental investments, and a variety of amenities and perks. scuba diving and snorkeling, fishing excursions, and aerial tours around.Read More..
in local seafood and international delights. Read More..
prices can vary but the fall and winter rates are some of the best of the year. Hotels and Motels or Rent a Condo make your reservations today.